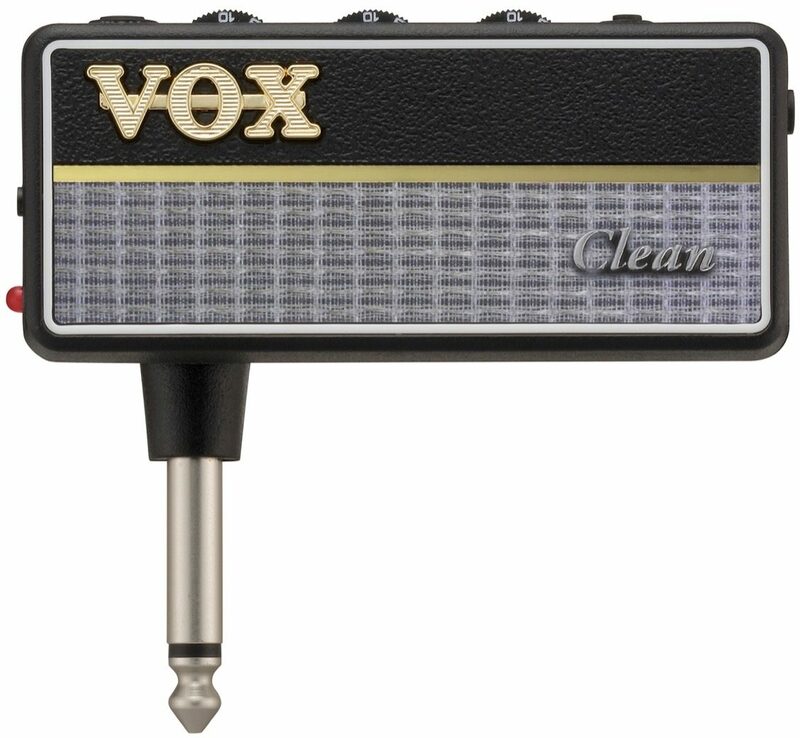 With the Vox amPlug 2 Clean, the crucial analog circuit has been drastically improved, and each model now provides three modes. Guitar types provide multi-effect functionality, and a rhythm function has been added to the bass type. A foldable plug mechanism that rotates 180 degrees and an auto power-off function are additional features that contribute significantly to improved convenience and ease of use. 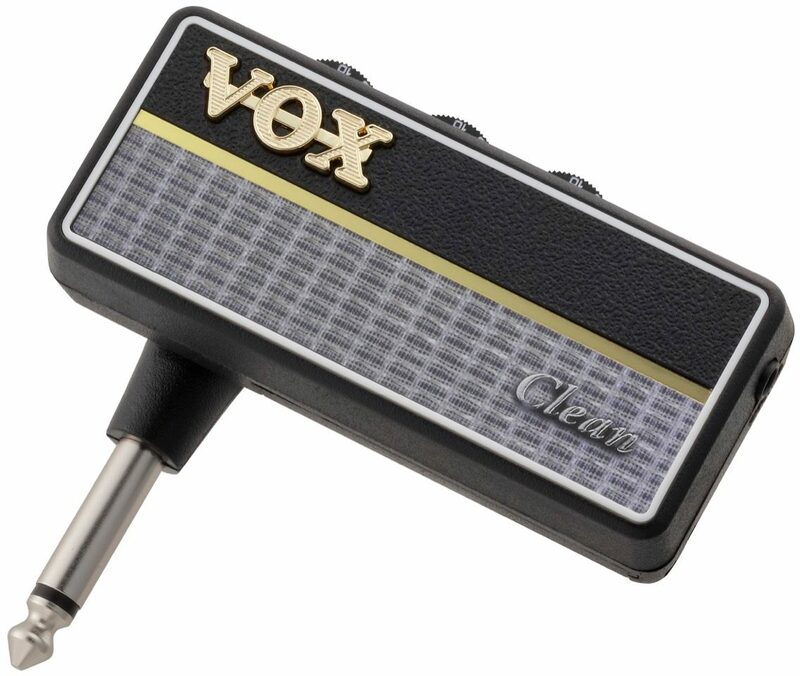 The amPlug is the simplest way to get serious sound; occupying virtually no space, it's an ideal choice for any guitarist or bassist. The Vox amPlug 2 Clean delivers the ideal choice for fat, boutique inspired clean sounds.